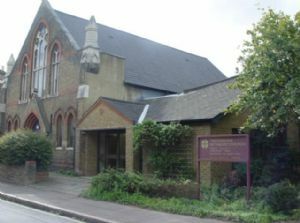 The church is on Queens Road, just off King Street, in the centre of Twickenham. Every Sunday at 11.00 am. The church is an attractive modern building which is home to a small but faithful group of people: friends and visitors comment on the warmth and depth of the atmosphere in worship. The Church has a lively group of Brownies and Guides who join in the bi-monthly Parade Services. Bring your own sewing, knitting etc. 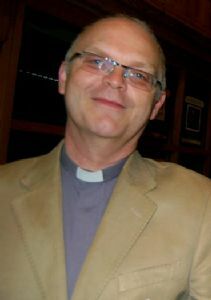 In the church: a time for reflection, discussion and worship. Join us at any time during the hour. All welcome, with lunch if brought! Brownies and Guides - Friday evening.